I will be swatching some of the Essie nail polishes I bought recently,starting with "Navigate Her". 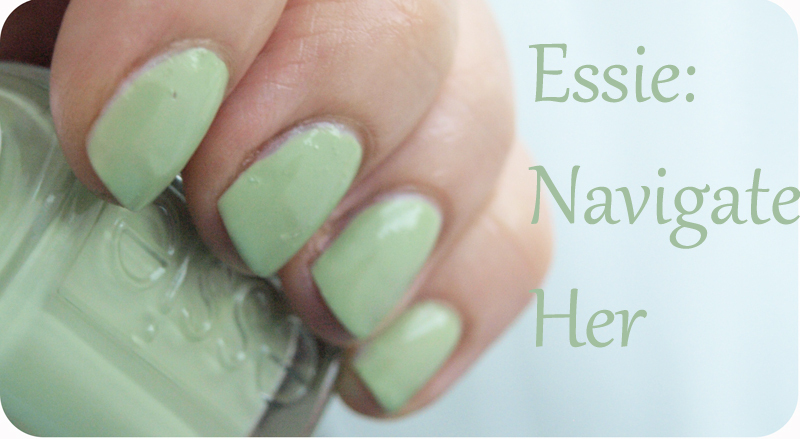 I like Essie's formula and finish and some of the colours I bought are absolutely beautiful. 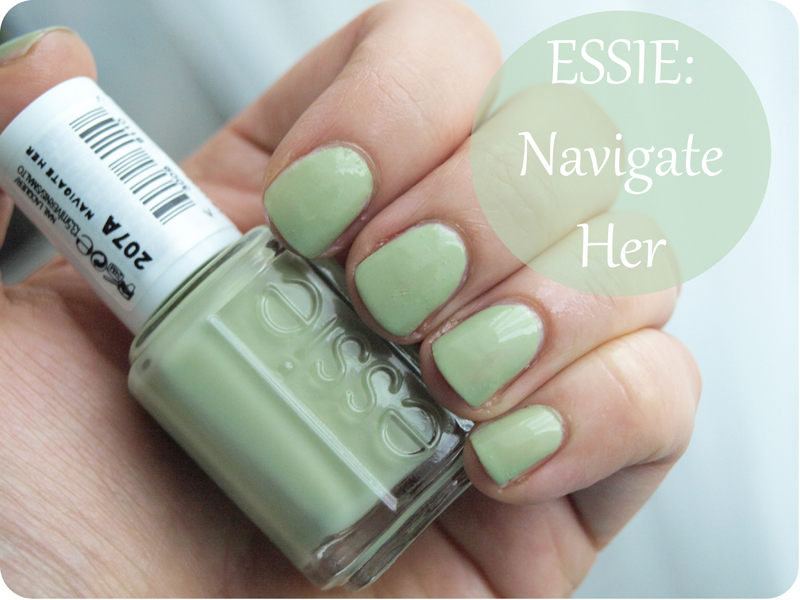 Navigate Her is a gorgeous pistachio shade and it only needs one coat to give an opaque finish. 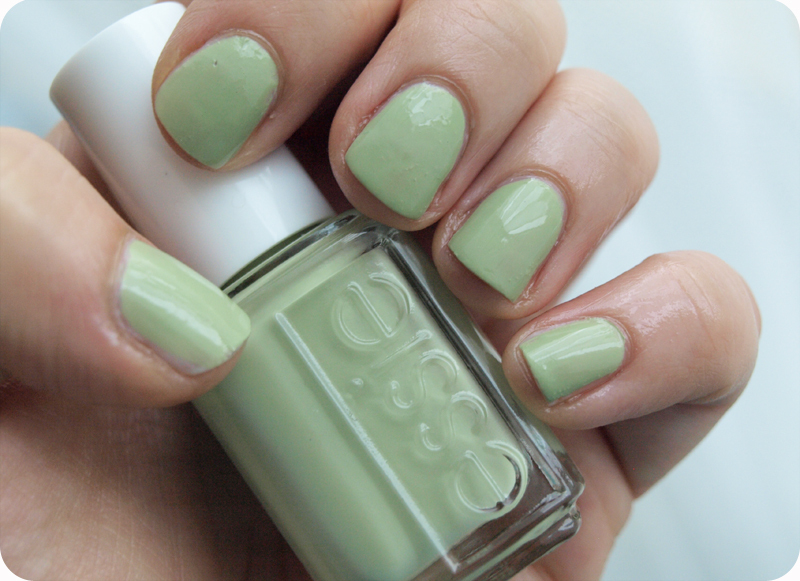 Have you ordered any of the £1.99 Essie polishes from Fragrance Direct yet?